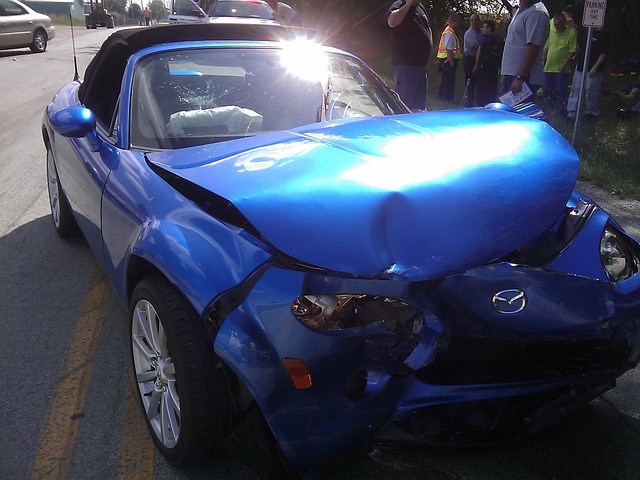 Get the support you need to fully recover from a car accident. If you’ve been in any kind of automobile accident, you should focus on recovering, not on insurance paperwork and accident claims. Our dedicated attorneys can simplify the legal process so you can concentrate on getting better. Don’t let your insurance company take advantage of you while you’re in a vulnerable position. We’ll fight hard to get the compensation you deserve. We are fully committed to your complete recovery because your health is our priority. From the initial claim all the way to the courtroom, we’ll support you every step of the way. 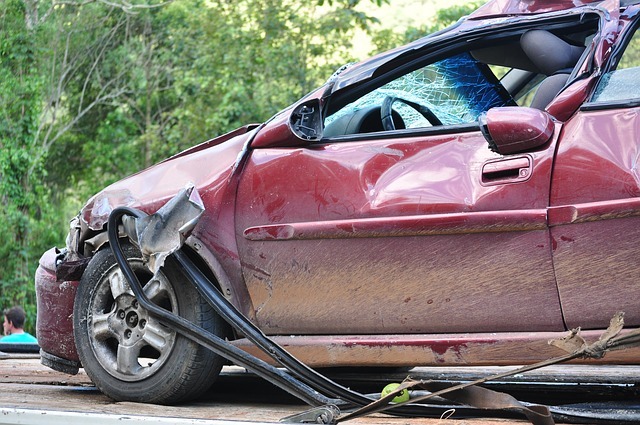 Car accidents are one of the most common personal injuries in the United States. We offer our services to clients who have been injured in any vehicle, including trucks, motorcycles, and even bicycles.